This bond protects any person from damages caused by dishonesty, fraud, or code violation committed by a pest control company registered with the State of CA. 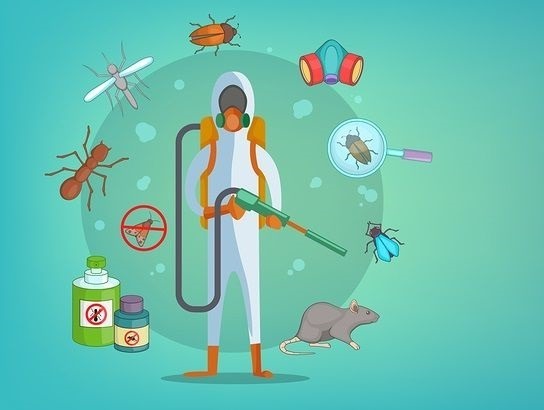 Every Pest Control company registered with the state of CA per the regulations of the Business and Professions Code is required to maintain this bond. Complete the below application and submit. You can also download and complete the PDF application and email to apps@southcoastsurety.com or fax to 949.361.9926. We will email you when your bond is filed. We need your company name exactly as it is registered with CA Pest Control Board. Sole Proprietorships cannot have DBA name on Bond.